A well presented one bedroom ground floor apartment, great for investors or first time buyers, available with the added benefit of no onward chain delay. 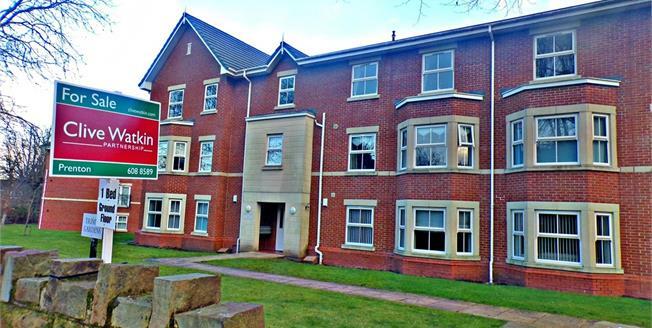 Situated within a modern development on the former grounds of Birkenhead School, the property provides easy access to the popular Oxton Village. In brief, the accommodation comprises; entrance hall, modern fitted kitchen, bathroom, master bedroom with fitted wardrobes and a large reception room. Additionally, the property boats double glazing, heating, well-maintained communal areas and allocated parking.